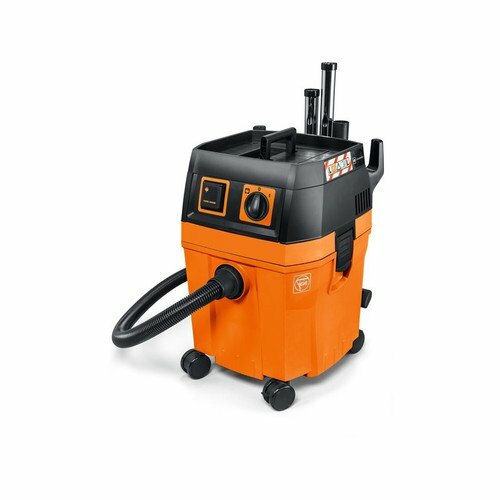 Powerful, dust class L, professional wet / dry vacuum cleaner, for attachment of various case systems, includes extensive accessories. 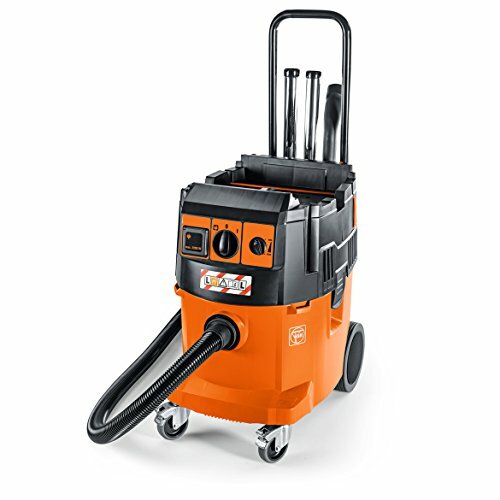 Wet/dry vacuum cleaner for vacuuming and extraction of dry, non-hazardous dusts, minor dust particles, particularly when carrying out dust-forming work with a power tool, and non-combustible liquids, in weather-protected environments using the application tools and accessories recommended by FEIN. 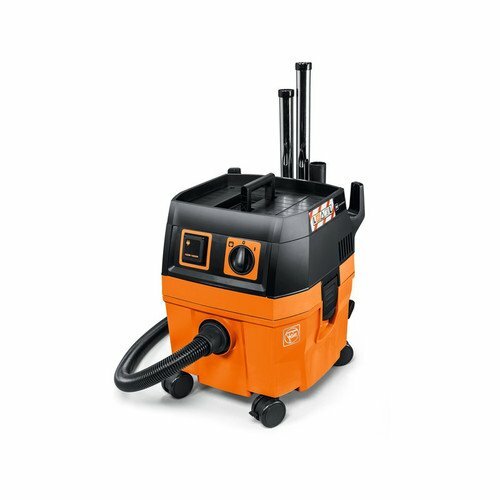 This vacuum cleaner is intended for commercial use, e.g., in hotels, schools, hospitals, factories, stores, offices and rental businesses. 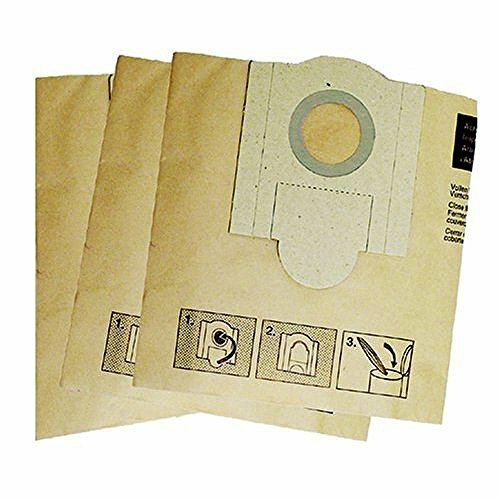 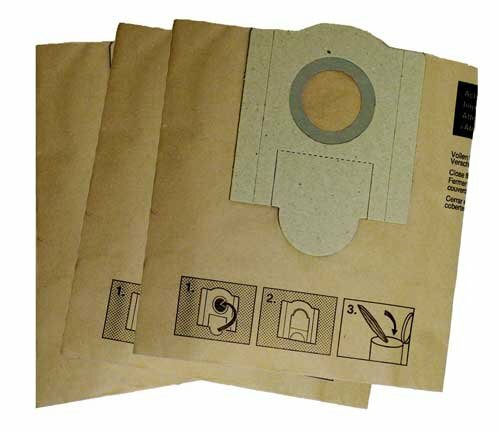 Dust Bag 3-pack for use with a 1 micron or HEPA filter. 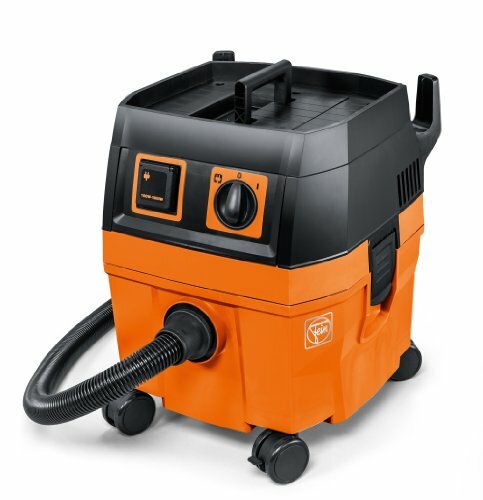 Collects larger particles for two-stage dust collection. 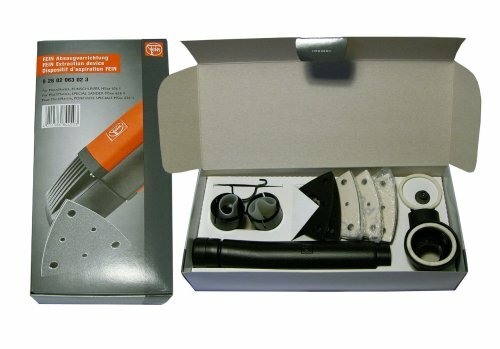 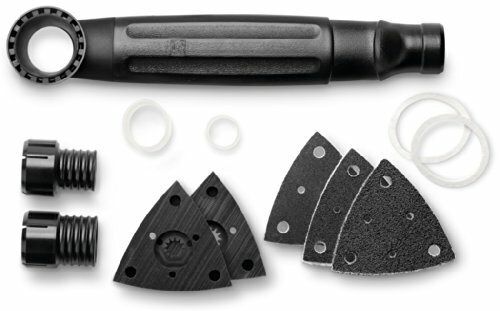 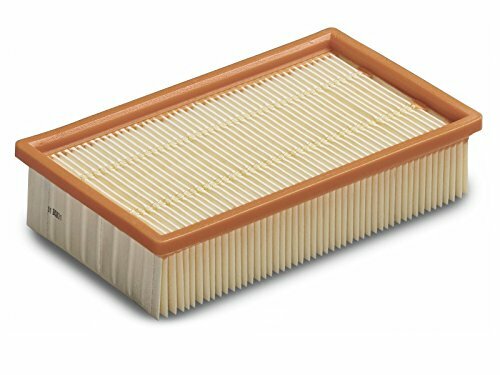 Shopping Results for "Fein Dust Extractors"